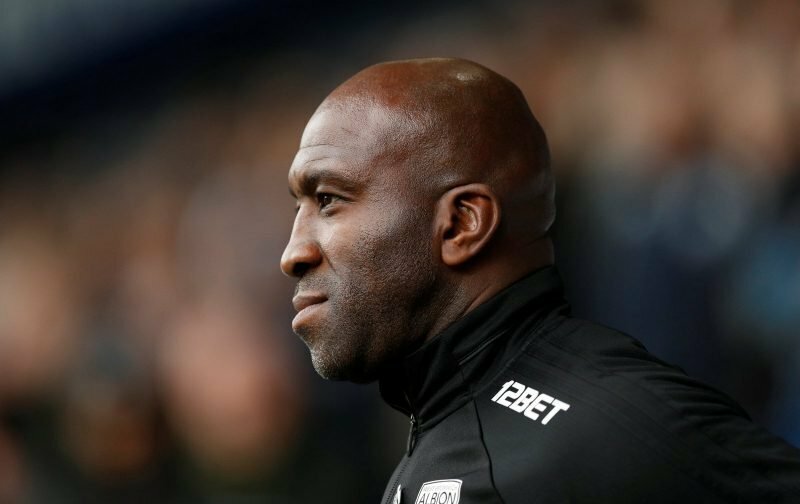 It was being reported yesterday that West Bromwich Albion were now close to the appointment of a new goalkeeping coach following the departure of Neil Cutler to Aston Villa earlier this season. The man apparently identified by head coach Darren Moore is a former Villa coach himself, and a man he knows well from his playing days at Bradford City – Gary Walsh. The deal makes sense on more than one level, as goalkeeper Sam Johnstone also worked with Walsh during his time at Villa Park and plenty credit him with the improvement he made at the club, so he could help him develop further as well. The Birmingham Mail carried the original report and they quoted Johnstone talking very positively about their working relationship at Villa Park. It has been a position we’ve needed to fill for a while but Moore has been in no rush, with Head Academy goalkeeper coach Mark Naylor filling in at first team level.